The automaker is offering the top and mid end variants of this vehicle with superior 2 din music system along with CD player, AM/FM radio tuner. This music system also has slots for USB device, SD card and auxiliary input by these its passengers can enjoy their favorite audio files collection throughout the journey. In addition to these, the automaker is also offering its top end variant with Bluetooth compatibility for hands free calling and audio streaming. 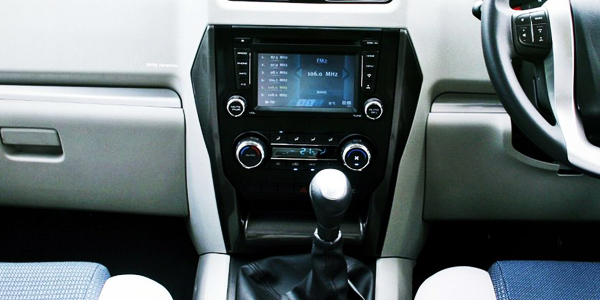 Moreover, there is a high resolution touch screen display with navigation system and maps for directions guide. The various functions of the infotainment system are easily control by this infotainment screen. Furthermore, the audio streaming and call function can also be controlled through the multifunctional steering wheel. However, the several aspects are missing in base variants of this vehicle but the buyers can customize many features according to the requirements. 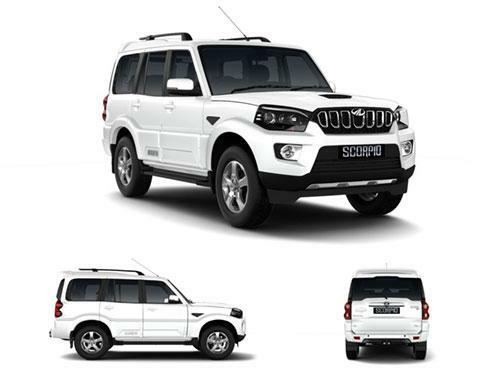 The variants of Mahindra Scorpio that offer music system as standard include 4WD Getaway, S9 2WD. The variants of Mahindra Scorpio that do not offer music system as standard include 2WD Getaway, S11 2WD, S11 4WD, S3 2WD, S5 2WD, S7 120 2WD, S7 140 2WD.